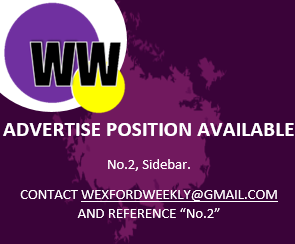 Sam McCauley chemists have came on board, and will support Wexford GAA with their new initiative. Initiatives like this have become commonplace in the workplace environment, however, it’s Ireland’s first wellness scheme for a sports organisation. A significant figure, of €100,000, has been received by Wexford GAA from Sam McCauley Chemists to support the introduction and implementation of the new programme. As Wexford is one of the worst affected counties for suicide rates in Ireland, Wexford GAA can only be applauded for this innovative idea. Hopefully, this initiative will become a nationwide one, and that other sports teams will be encouraged by the initial steps taken by Wexford GAA.